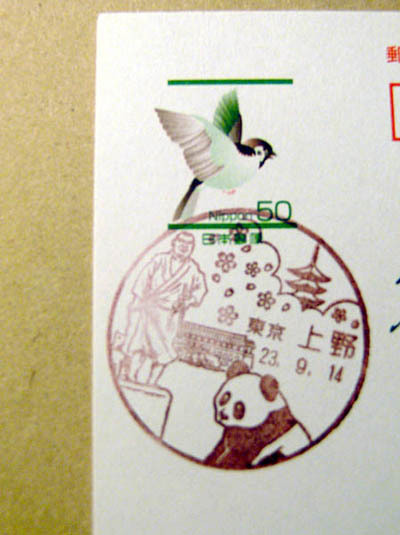 Today, I’d like to share a unique post relating to the Ueno park (Ueno zoo). 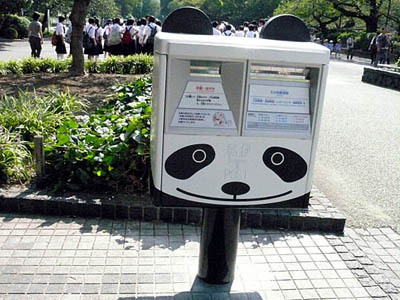 There is a panda mailbox in front of the main entrance of Ueno Zoo. On the backside, there is a cute tail! The letters sent from this mailbox are postmarked like this. 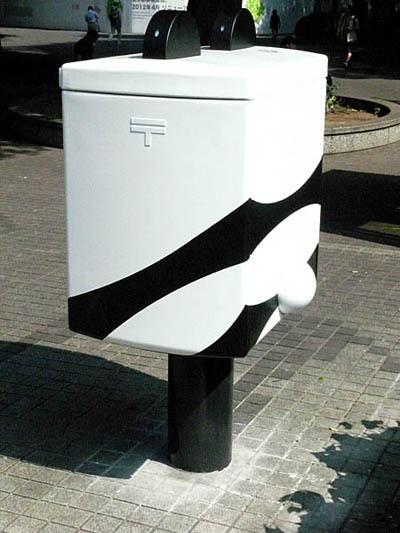 Please let me know a unique mailbox that is found in your county too!